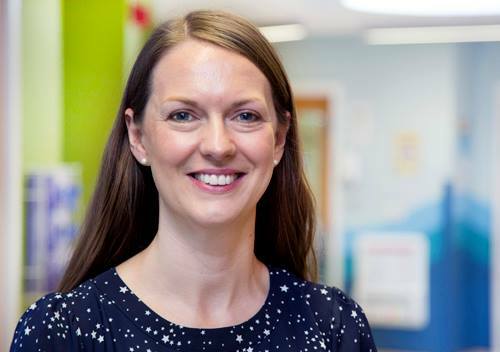 The Chief Executive of Birmingham Women’s and Children’s NHS Foundation Trust Sarah-Jane Marsh, has been presented with a prestigious award from the Greater Birmingham Chambers of Commerce. 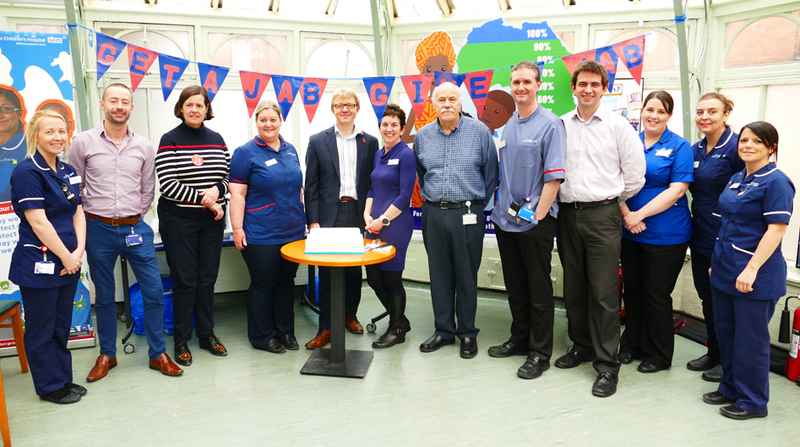 Birmingham Women’s and Children’s NHS Foundation Trust has won a top national award for its Get a Jab, Give a Jab flu campaign. 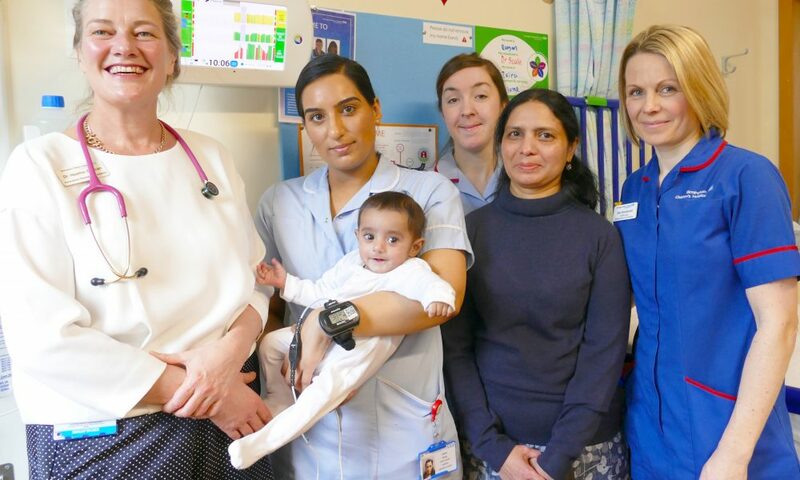 A world-leading study at Birmingham Children’s Hospital has reached a key milestone recruiting its 1,000th patient.